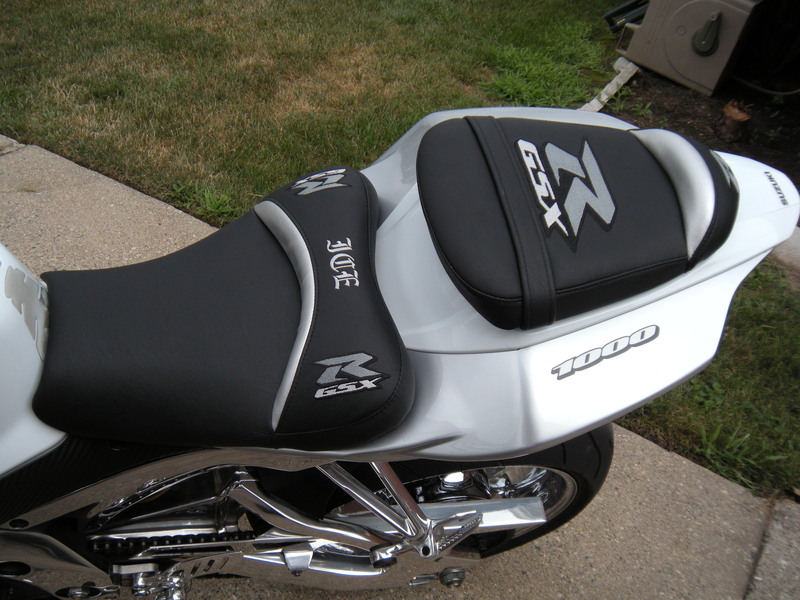 You are probably thinking these seats look great but how to they feel? We have skeptical people ask all the time, they don’t believe that cutting foam out would make a seat feel better, but get on one of Lee’s seats and you feel the difference. Helmets, cowl covers, gear bags, and tank bras. 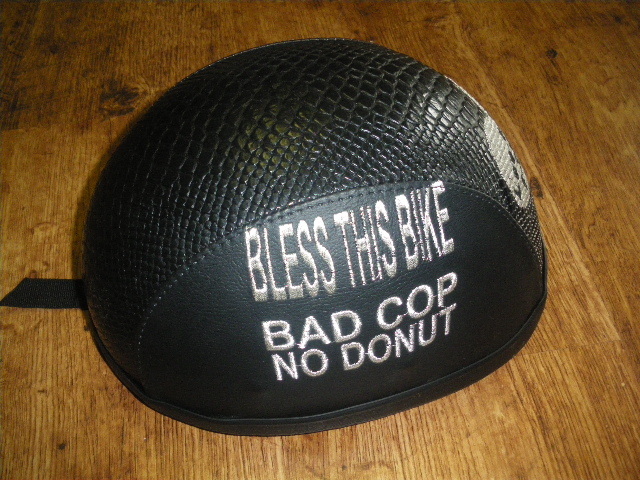 We have created different ways to not only change the looks of your bike but to also protect and add functionality. Cowl covers to further change the look and protect from boot scuffs. The possibilities are endless. When you call New Image you deal with the man doing the work. There is no middle man, Lee answers your call, he talks to you and provides honest answers. Custom embroidery is handled in-house to insure quick turnarounds and affordable work. 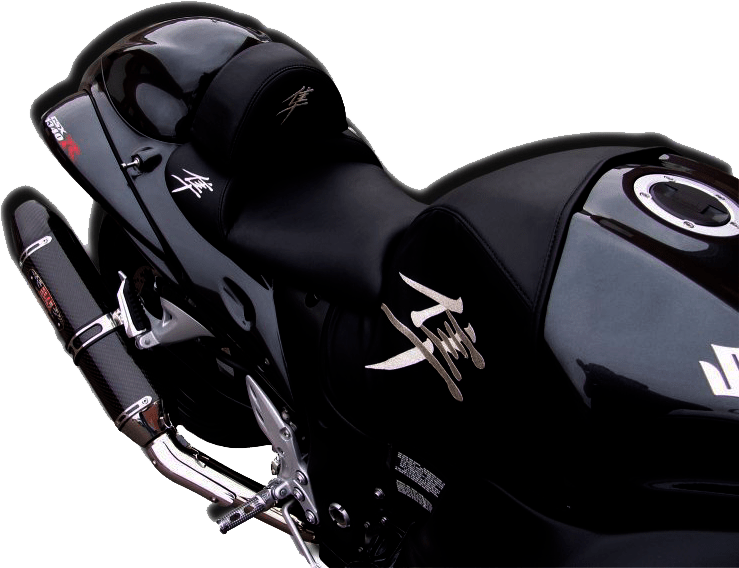 The fact is we hear all the time about our great service, we work with you to insure that your seat isn’t off your motorcycle too long. This is a small family owned business and Lee always treats you like your part of the family. The goal is to get you what you want in a reasonable amount of time. We don’t suggest that you install gel into seats. Most gel seats feel great when you touch them with your hands, and the gel definitely feels softer than the foam around it. 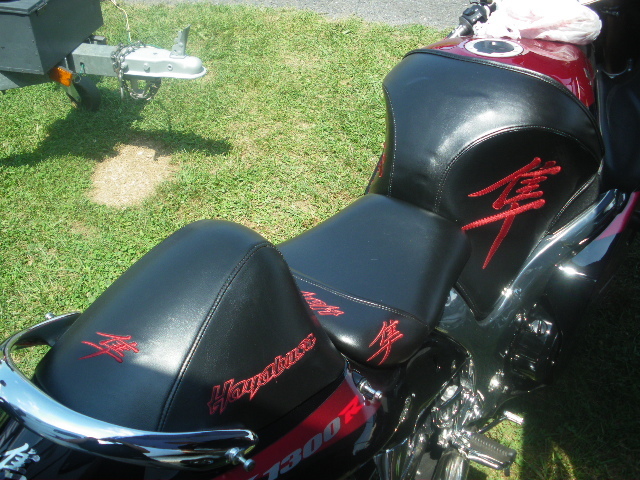 Well the truth is that is because most gel seats have a harder foam in the seat to provide rigidity. Another problem with the gel seats is gel is not a breathable material. This means that there is no flow of air through the material and the gel heats up quickly. The gel begins to absorb the heat and expands inside of its pouch becoming harder and harder. We have also encountered seats that had gel installed aftermarket. We have found cut pieces of gel that are not sealed and starting to leak into the foam we evenfound gel under the foam of the seat, completely under 4-5 inches of foam! We will compare our seat comfort any day of the week to a gel seat. 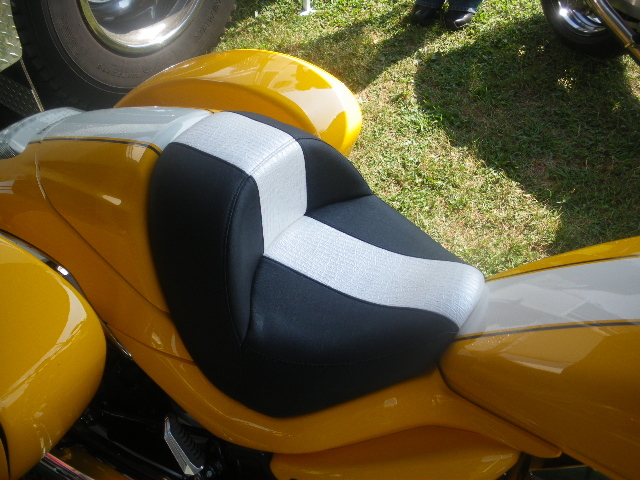 You will find that our seats feel good when you sit on them, just like many gel seats, but our seats still feel good after an hour of riding.